This title will be released on June 4, 2015. 1938: A perfect summer on the island of Lefkas for three young people untroubled by the simmering politics of Europe. Peter, visiting from Germany while his father works on an archaeological dig, has begun a friendship with locals Andreas and Eleni. As Peter leaves, they swear to meet again. 1942: War has come to paradise. Andreas and Eleni have joined the partisan forces resisting the invasion. Peter has returned to the island – as a dangerously well – informed enemy intelligence officer. As increasingly vicious conflict ensues, a friendship formed in peace between three teenagers will turn into a desperate battle between enemies sworn to sacrifice everything for the countries that they love. Not having previously read any books about World War Two, I am very glad this book came my way. 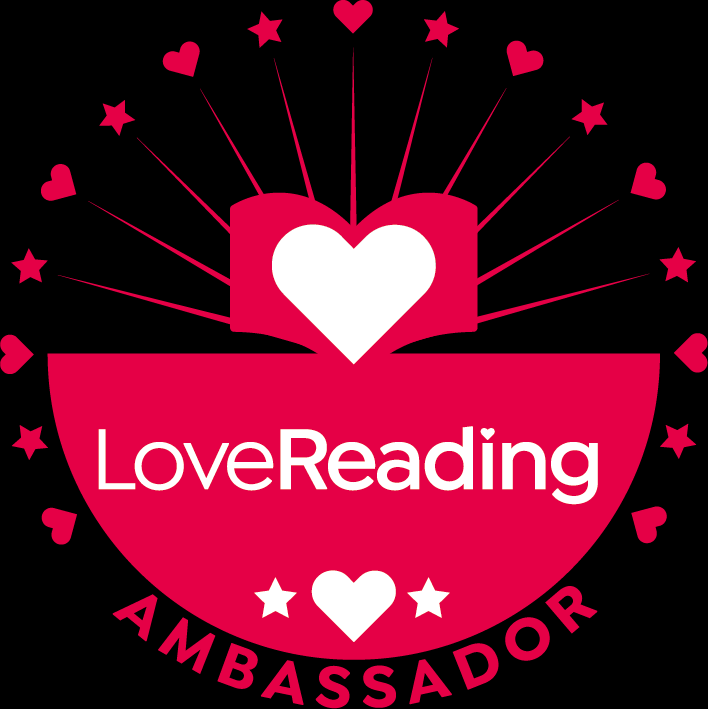 Tahnk you to lovereading for sending me an advanced copy. The story is set in 1938 and is about three teenagers Andreas, Eleni and Peter. I loved the way the story was set out and it differed from past to present, with Eleni telling her grand daughter Anna all about her past. It also has it written from each of the teenagers perspectives and how the war came into their lives. I thoroughly enjoyed this book more than I thought I would, I love the descriptions of certain things it made it much more of an interesting read. Such a powerful, interesting read. Very well researched. 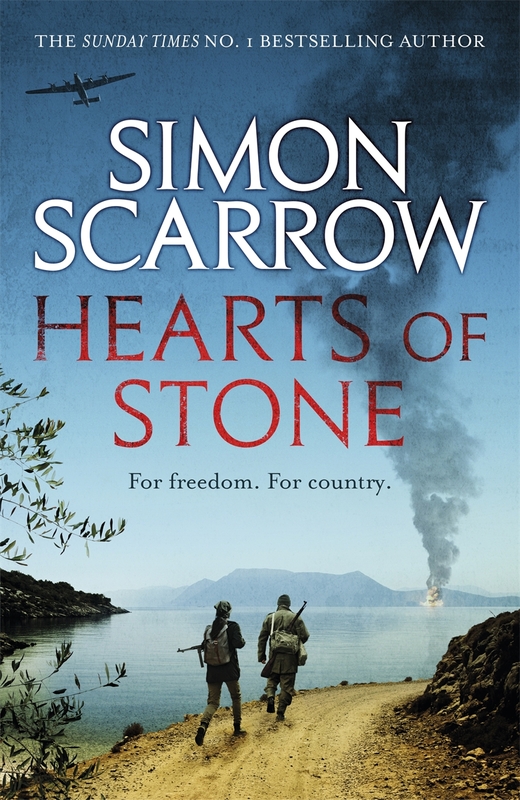 Will definitely be looking out for more of Simon Scarrow’s books.